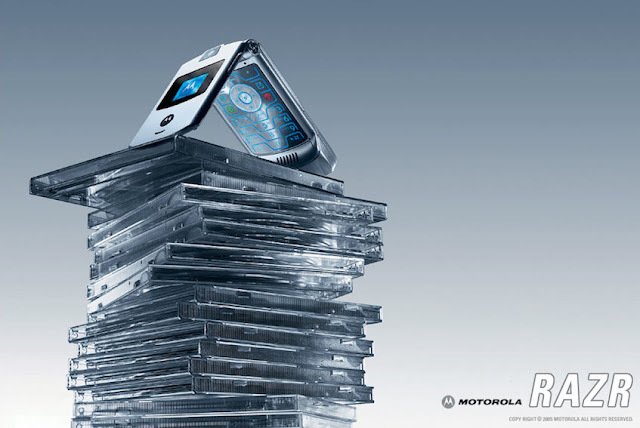 Motorola is teasing a new RAZR for June 9th? The king is back and better than ever! Over the last few days, Motorola's Twitter account has been remembering the iconic RAZR phone, and now they just uploaded a video teasing a new RAZR! Is this "Vector Thin"? Is this the new modular phone? Are we getting a flip smartphone? There are many questions going around, but all we know is that the phone is coming on June 9 at Lenovo Tech World Event. The press release for the event said: "new technology designed by Motorola". Watch the video after the jump. The MotoRAZR is still one of the best selling phones of all time. Up to 2012 it had sold 150 million units worldwide according to Motorola. It was the #1 selling phone in the USA from 2004 to 2008, even outselling the original iPhone and iPhone 3G during that period of time. Motorola brought back the RAZR brand in 2011 with the Droid RAZR and RAZR MAXX phones, which won "Best of CES" at the 2012 CES show. The device was one of the best selling phones in Latin America and the US. Is a new RAZR really coming? We will find out soon, but we really hope there is! Are you excited for the new phone Motorola is teasing to us? Tell us in the comments section.